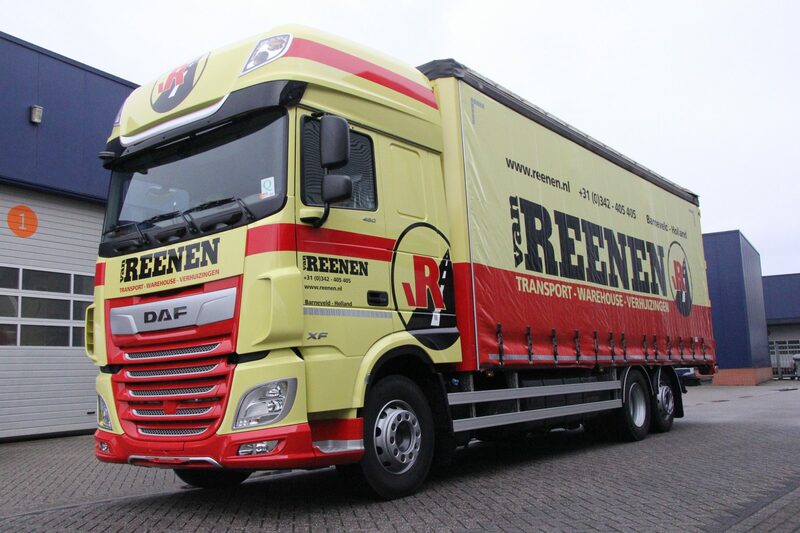 We love our neighbours 🙂 Van Reenen in Barneveld is using our Solidskin curtainsiders. 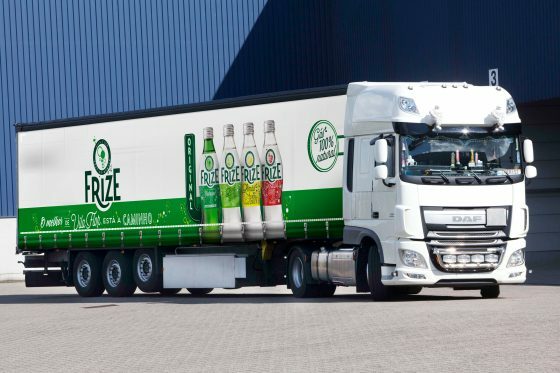 Over a hundred trucks have been equipped with our curtains for around 7 years now: a solid proof of quality. UV, rain, cold and mechanical stress haven’t influenced the colours. They still exactly match the truck’s body paint colours. The subtle yellow hasn’t faded and the curtains are clean and look fresh. And we guarantee that they will remain to do so for years to come!